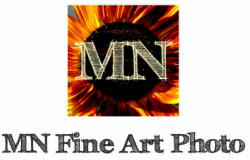 MN Fine Art Photo is located in Forest Lake, Minnesota. We gladly also serve the Twin Cities Metro and surrounding areas, and work on destination by request. Please note that an email or phone message is preferred. Many times I may be in a shoot and can't answer a call right away. Please leave your details and I will get back to you as soon as I can!